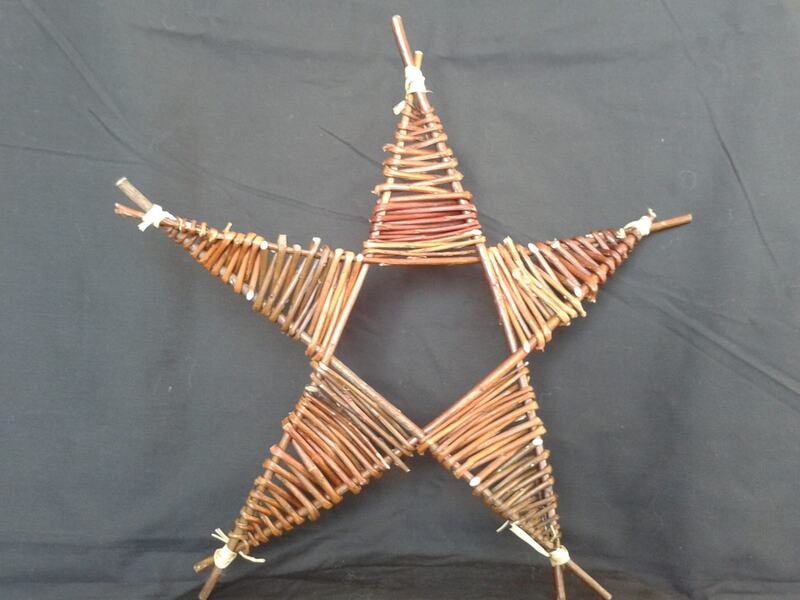 This willow Christmas Star will make a beautiful addition to your home over the festive period. 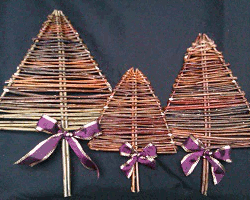 It can be hung on the wall or even over your fireplace or perhaps placed on top of the tree. 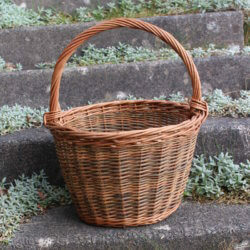 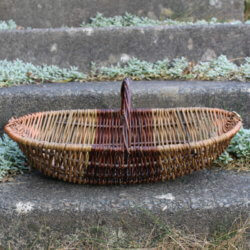 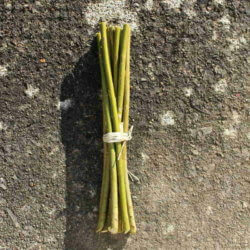 Handmade by Sarah Hatton with willow grown by Hatton Willow in Caerphilly, can be used year after year.